Dear God, if one day I lose my hope and purpose, give me confidence that your destiny is better than anything I ever dreamed. "people instantly judge others without even knowing anything about them.."
You need someone who protects you like a father protects his daughter. Not someone who only give attention to you when he’s bored. Don't feel sad over someone who gave up on you, feel sorry for them because they gave up on someone who would have never given up on them. 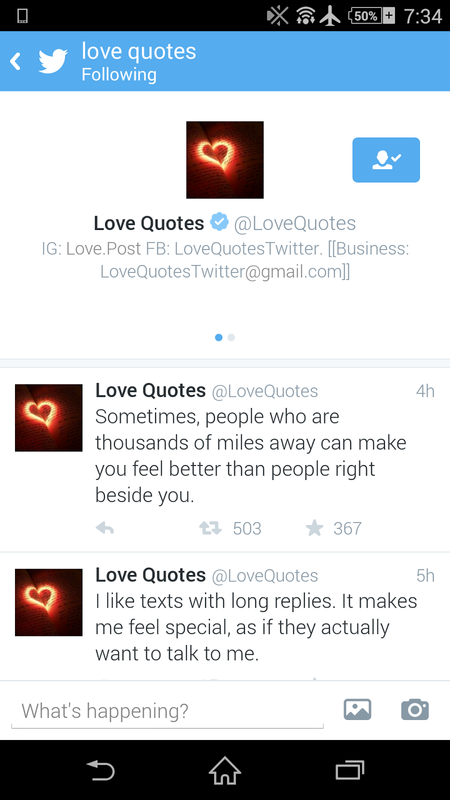 Dah.. itulah antara "quotes" yang menjadi kegemaran.